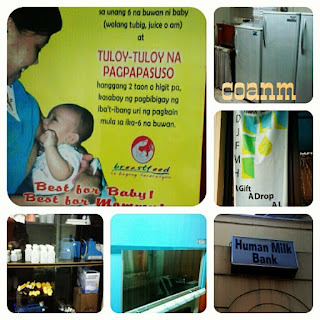 Last month, I was privileged to visit to Fabella Maternity Hospital and to the very popular human milk bank. OCMominManila Kris invited me together with some of the SoMoms to experience the Touch Therapy advocacy of Johnson's Baby at Fabella Hospital. Johnsons' Baby sponsored the construction of two Touch Therapy centers where moms and their babies can stay for infant massage. While the hospital is not airconditioned, the 2 centers are, allowing moms some relief from the heat while they are massaging their babies. I was also very interested to learn more about Kangaroo Mother Care shared by Dr. Pinky Imperial. Dr. Pinky is one of the convenors of the Unang Yakap campaign. KMC has been promoted by the WHO as a method of care for preterm infants. This site provides more detail on KMC and in fact promotes it as the standard of care for all newborns (whether term or preterm). The Philippine site is here. If you go to private hospitals here in the Philippines, preterms are usually whisked away in incubators. Apparently, Fabella has it right when they promote KMC instead. Here, patients buy the spandex tube for P100 which they use to wrap the baby around themselves. The body warmth from the mothers (or fathers or other caregivers) serve as the incubator for the preterm or low birthweight babies. Skin to skin contact also promotes breastfeeding and encourages mothers' milk to flow. It is interesting to note that because mothers cannot afford to pay for incubators, they end up with KMC as a necessity. 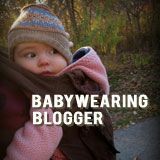 But in fact, as shown here, you don't need to most expensive gadget or equipment to provide well for your baby. We also got the chance to talk with the mothers. The Fabella ward is grouped by 4 mothers. The 4 mothers and their babies share 2 twin beds placed side by side. I was able to talk to first time and experienced mothers. The mothers were all breastfeeding their children with nurses going around to collect milk for their milk bank. 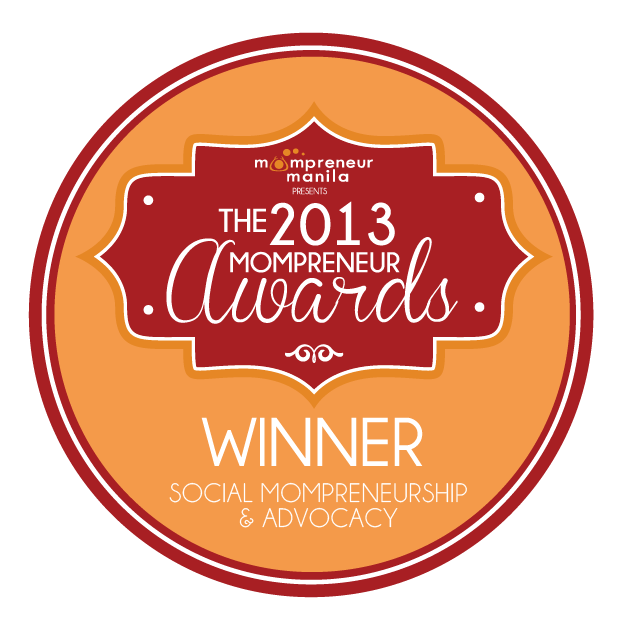 The 4-mother group system is quite helpful since the moms learn from each other. However, it is also an avenue for perpetuating myths and beliefs and hence, I am quite happy that Fabella is eagle-eyed and adamant on promoting breastfeeding. In fact, I even saw an improvised form of SNS-system being implemented by the nurses to encourage milk flow from one of the mothers. Of course, although it was not part of the activity, I took the opportunity to drop by the Fabella Human Milk Bank. 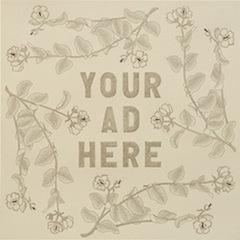 I had previously written several posts about it by it was the first time I visited. The milk bank was huge - compared to UP-PGH's milk bank which was only 1 room. The Fabella Milk Bank had a consultation room, a milk expression room, a receiving area plus the storage/pasteurization room. The milk is being sold for 220pesos per ounce. Meanwhile, Fabella mothers who donate their milk to the milk bank, get some reduction from their hospital bill. Meanwhile, some moms in the ward with excess milk donate the milk to their fellow moms - especially to the moms with multiples. The ward system fosters a feeling of camaraderie among moms, which is helpful since some moms do not have any visitors at all. 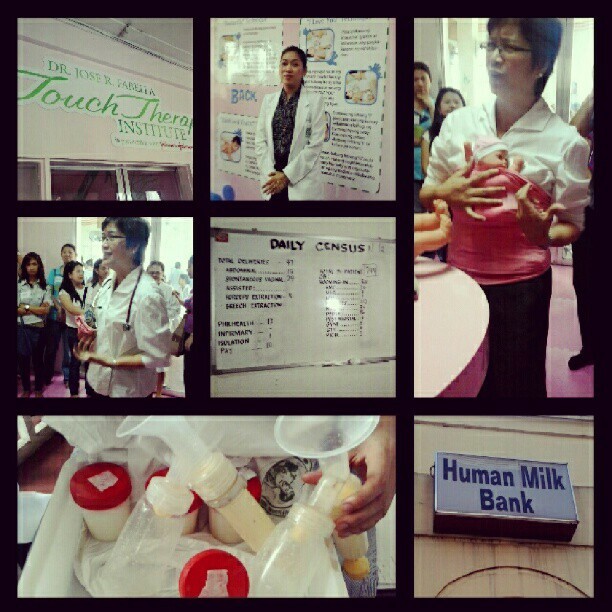 It was a very enlightening visit and thank you to Johnson's Baby for organizing it.